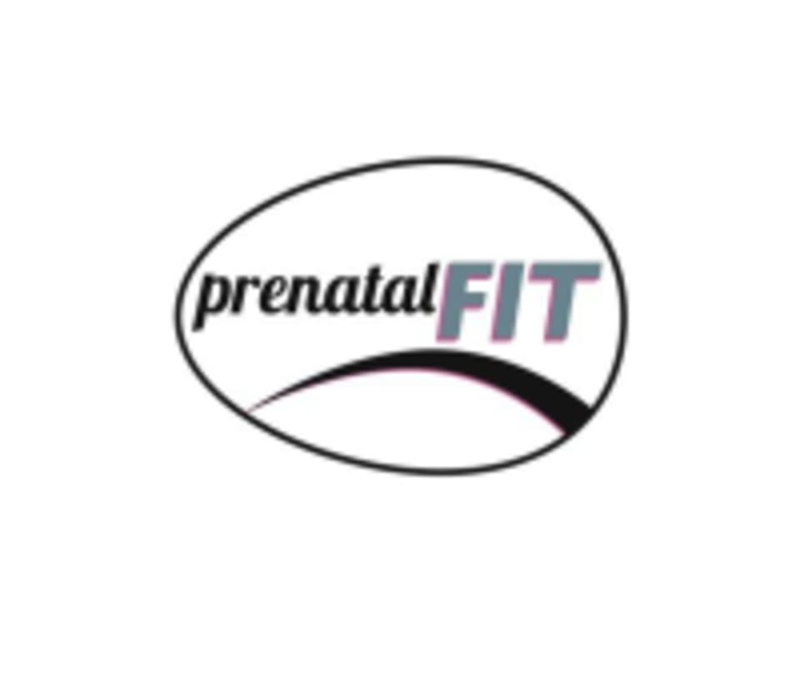 There are no upcoming “Prenatal/Postnatal Strength on the Ball” classes on this day. Fun and friendly! I felt very welcomed and worked up a great sweat. Loved how Adina pointed out the importance for pregnancy and birth of each move.